Full text of the Bombay High Court Judgement can be found here. For Plaintiffs: Mr. Aspi Chinoy, Senior Advocate a/w Ms. Chandana Salgaoncar, Aditya Thakkar i/b Vigil Juris. For Defendant: Mr. Arvind Chaudhary, i/b Amol Deshpande. 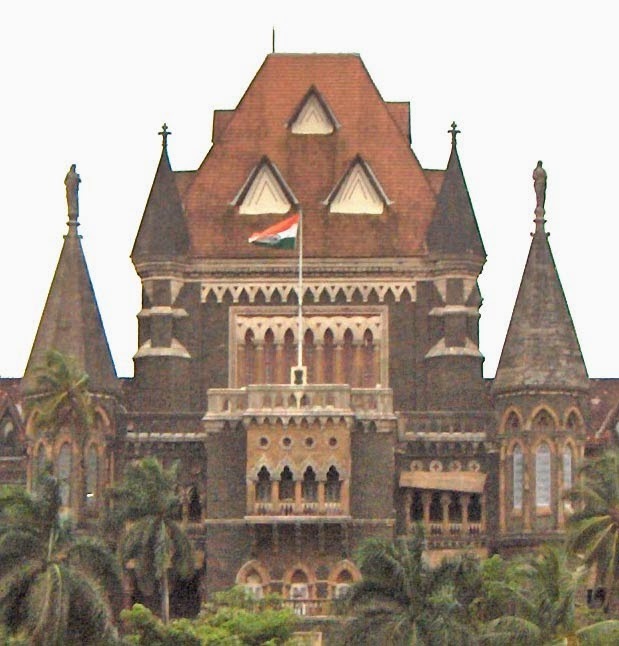 The Plaintiffs consisted of a public charitable and educational trust registered under the Bombay Public Trusts Act, 1950 and its trustees. Till 1991, the Plaintiffs trade mark was "INSTITUTE FOR TECHNOLOGY & MANAGEMENT" in a certain curved/spherical form around a circular device along with another device of a shield at the middle. The Plaintiffs claimed that the trademark was in use since 1993. In June 2010, the Plaintiffs filed an application for registration of the mark "ITM-University" in Class 41, on the pretext that it was in continuous and uninterrupted use since 2002. A student seeking admission to the Plaintiffs' Institute for Technology & Management informed them that there was a recent blog about the closure of "ITM Gurgaon" and alleged misappropriation at that institute. This institute was in no way connected with the Plaintiffs, who had no establishment in Gurgaon. It was the Plaintiffs case that they only knew of the Defendant’s institute in 2010. On 31st March 2010, the Plaintiffs’ advocates, sent a legal notice to the Defendant in respect of use of the said mark. The next day, i.e. 1st April 2010, the Defendants filed an application for registration of the mark "ITM University" in class 41, on the ground that it was proposed to be used. The Defendants, vide their advocates, replied to the Plaintiff’s advocate’s said legal notice. The Defendants alleged that they had been using the name "Institute for Technology and Management" since 1996. The concluded that the expression ‘ITM’ was being used as an acronym. It was an admitted fact that the Defendants themselves applied for registration of ITM as a mark only on 1st April 2010. Furthermore, on that application, the Defendant was informed of the Plaintiffs’ prior registration. Thus, the Court held that two results must follow: there is no material to show use from 1999 as claimed, and further that any use after April 2010 is not ‘honest’ since the Defendant was made aware of the Plaintiffs’ prior mark existing on the Register of Trade Marks. Hon'ble Justice Gautam Patel also stated that it was important to note that in the application of 1st April 2010, the Defendant said that the mark of which they sought registration, “ITM University”, was proposed to be used. Thus, the motion succeeded. Pending the hearing and final disposal of the suit, the Defendant by themselves, and their agents and employees, was restrained from using the mark “ITM” or any other deceptively similar mark in respect of technical and educational services so as to infringe the Plaintiffs' registered trademark "ITM" or pass off (or enable others to pass off) the Defendants' services as those of the Plaintiffs. Good coverage and interpretation of the law. The matter of fact is that , once the adoption of any trademark at the outset by acronym or abbreviation, but once it is already adopted by the previous party for many years and subsequently registered. Thereby, no party can do the same, in complete awareness of existence of mark, which is previously registered and used. Educate India society found placing inconsistent statements of adoption and usage at various places and with various dates like 1996, 1999 and 2002, but failed to file any concret documents, if any the previous adopter and consistent user rights are already protected by the court, which can't be questioned.